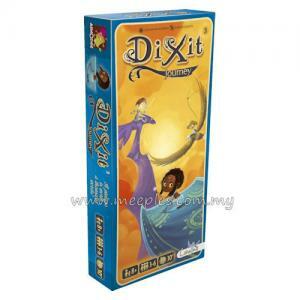 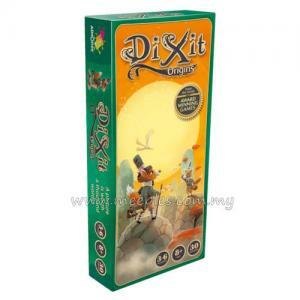 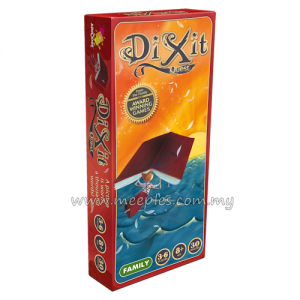 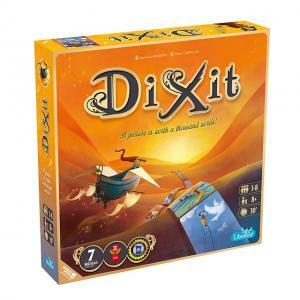 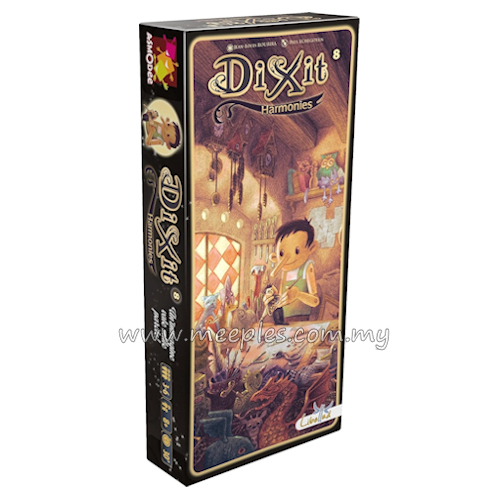 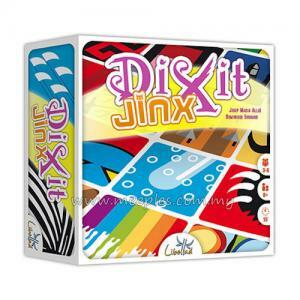 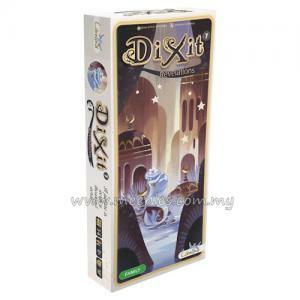 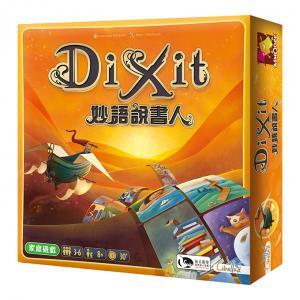 Dixit - the multi-award winning game that leads you and your friends and family on a journey through your imagination - returns with the 7th expansion! 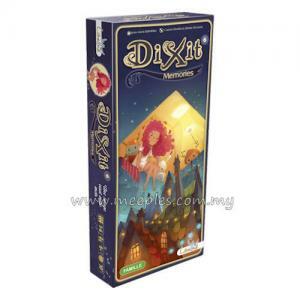 Enjoy 84 new cards that extend and enhance the Dixit experience. 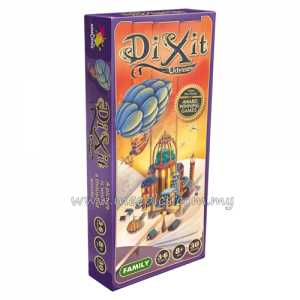 Dixit Harmonies takes players to a world that blurs the boundaries between reality and fantasy. 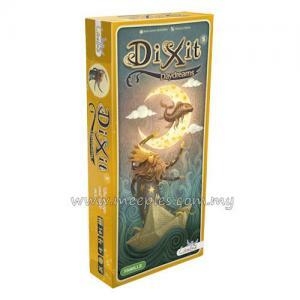 The artwork for this 7th expansion is by Paul Echegoyen, a comic artist and children’s book and illustrator who works with a wide variety of techniques. 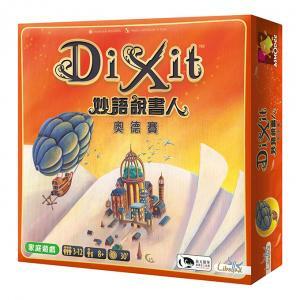 His stunning illustrations will transport you to weird and wonderful places as you explore his sugarcoated, nostalgic world.